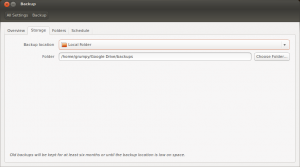 Migrating from Ubuntu One to Google, part 3. Finally in Part 3, we go over using Google Drive and cleaning up your music files. Previously in Part 1, I looked at the steps to go through for cleaning up your Android phone. 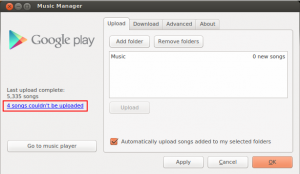 In Part 2, I covered setting up Google Play Music and Google Drive. 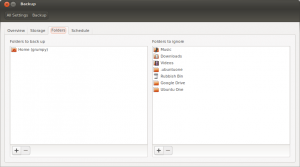 I liked using Ubuntu One to host files, so that when I was at the office I could quickly jump in and make some edits or check something in my personal files via the Ubuntu One website. However, this happened infrequently, and really was only relevant for my resume and monthly budget which I like to tweak when I have some downtime. 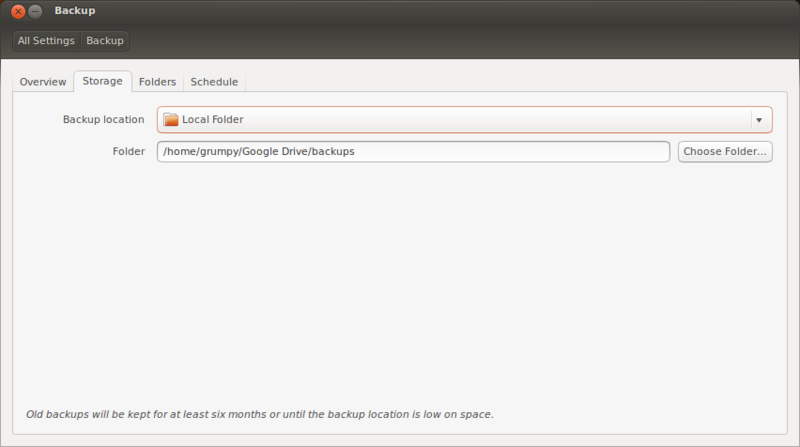 However, I didn’t use Ubuntu One to store my Deja Dup backups because I wanted to keep them separate to my working files, so every few days I’d copy the backups folder onto an external drive. 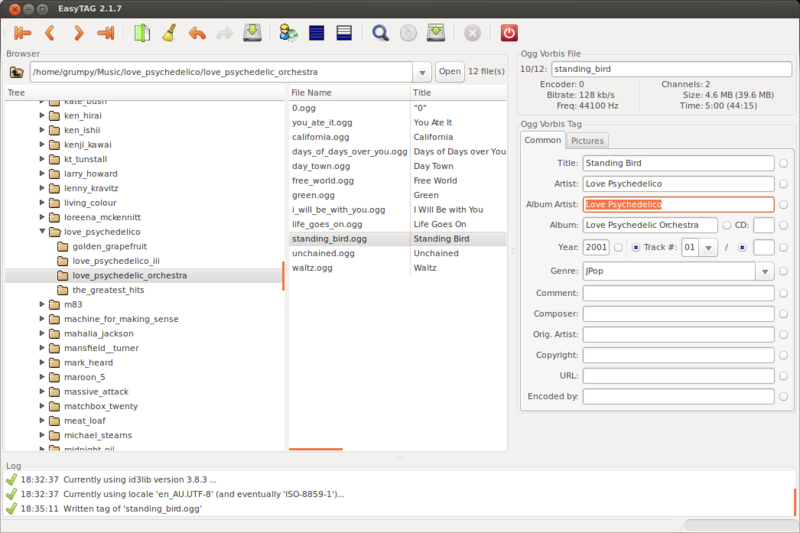 Putting ~/.ubuntone is an arbitrary decision as you may choose to delete it later on. Put the files you want (e.g. resume, budget) in folders in ~/Google Drive so you have access to them away from your main PC. The downside of just moving files into~/Google Drive is they are no longer where they should be like ~/Documents. When Google Play Music starts uploading your music, you can open Google Music > Options… and see the current status – and at this point you start to realise how many days it will take to upload your entire collection. It’s not actually uploading the files for permanent storage. It compares the file to what it has online, and only stores it if it can’t find it already in its collection. If Google has it, you have access to a 320Kb MP3 version – which seems like a fair trade off. For some bizarre reason (and I blame my bulk renaming process) I had a bunch of .mp3 files with file extension of .ogg, which explains why I had problems playing them on my phone and laptop. Once Google Play Music identifies these, you can go and clean them up so they will upload correctly. ogginfo and mp3info are great tools to use to help you here. When we take a look at each album entry I can see there is one lonely song: Standing Bird. I like to use easytag as my tool of choice for cleaning up id3 tags. When I look at Love Psychedelic Orchestra by Love Psychedelico, I can see that the track Standing Bird has an entry for Album Artist, where as all the other tracks do not. 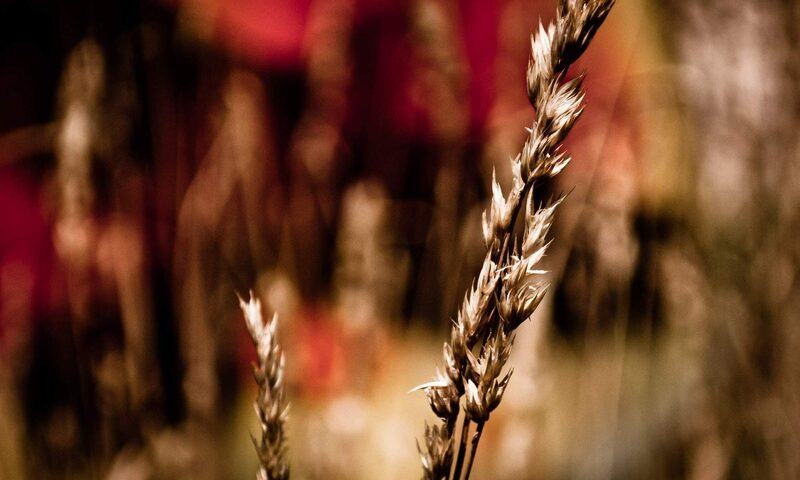 Album Artist is usually used for compilation albums, e.g Soundtracks or the ubiquitous artist Various Artists. 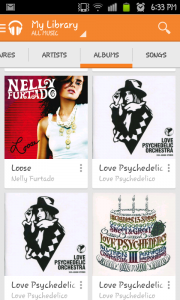 Google Play Music tries to take control here. 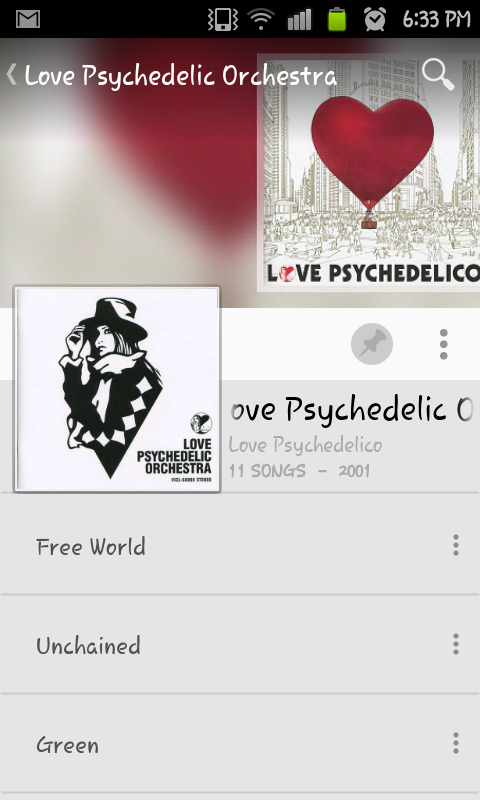 If you like your Album Art, then bend to the Will of Google and all will be well. To fix this, first search the online shop to check Google Music actually knows the album (as noted below, there may be licence restrictions in your part of the world), and then make sure the Album name, Artist and Track names are all the same. And I mean, exactly the same. Another problem I came across, which really won’t affect many of you was that some of my CDs I had bought in Japan when I lived there aren’t available in Australia because of licencing restrictions, so Google Music didn’t think they existed – but I could get pretty close with some clever name changes. Cleaning these up takes a bit of time, but easytag lets you highlight a bunch of files and either select the same value, or use a filter to copy data from one part to another. You’re aiming here for consistency: e.g. either all the files have Album Artist, or they don’t. Once they’ve been uploaded (or re-uploaded after a change) to Google Music, it will sometimes provide suggestions to help format the music. 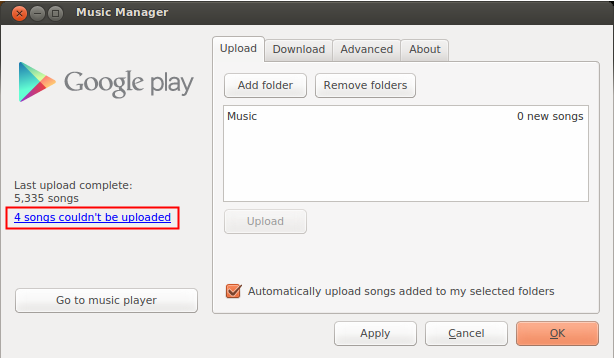 Remember, edits made on Google Music won’t be reflected back in your ~/Music directory. Uninstalling software from your phone isn’t too hard, and it depends on your phone. 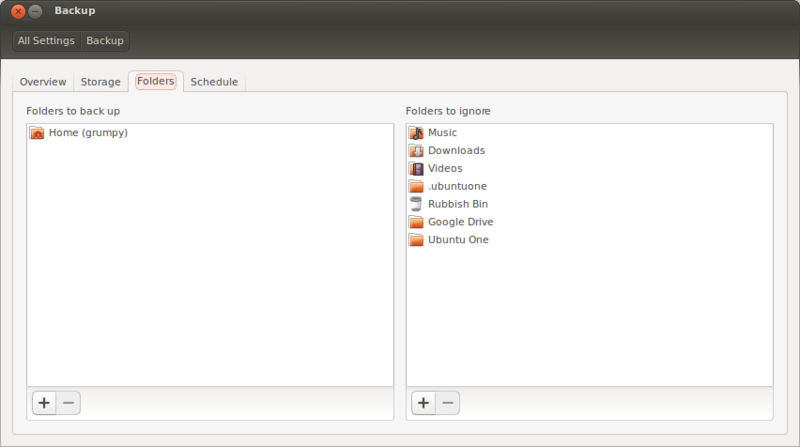 But make sure you get rid of both Ubuntu One Music and Ubuntu One Files.